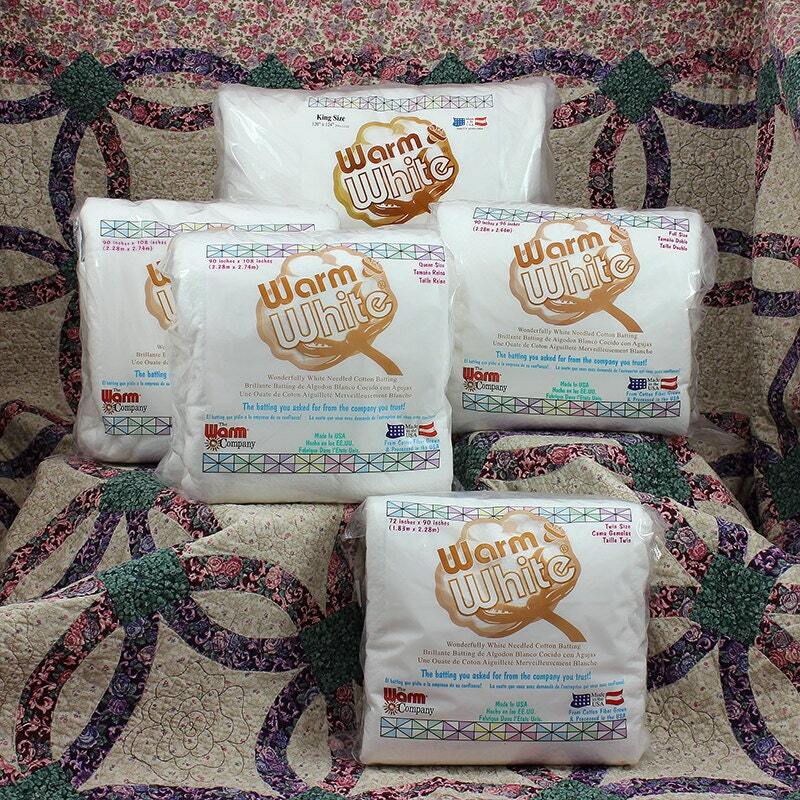 Notions: Warm and White - Needled Cotton Batting - Craft Size 34"x45"
The Perfect Soft Warm Batting for Quilts, Crafts and Wearable Arts! 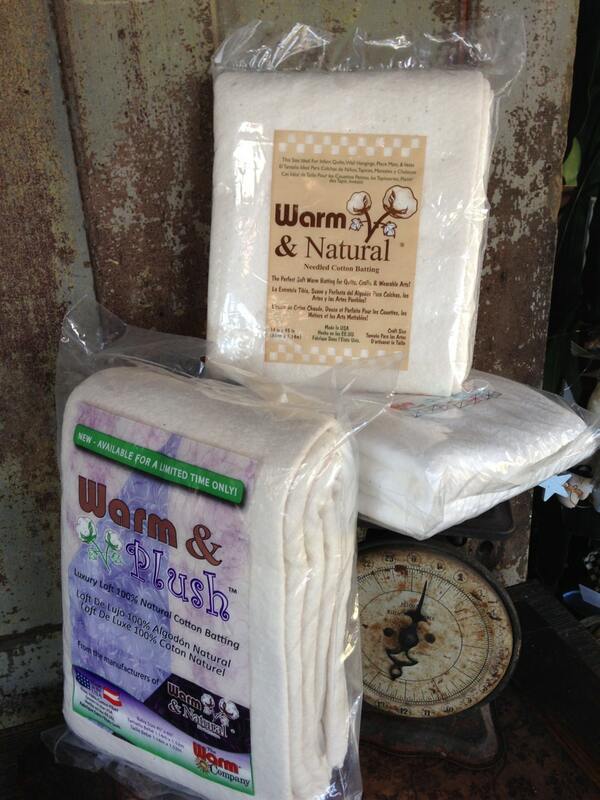 Warm & White is everything you love about Warm & Natural with beautiful white cotton fibers! 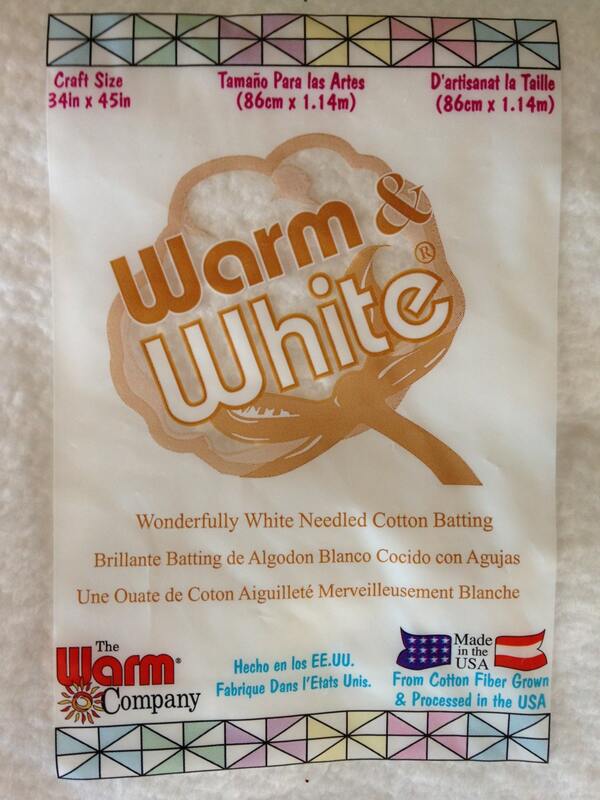 It is made in the same state of the art needle-punched tradition that made Warm & Natural the most highly regarded quilt batting in the world. Warm & White is the ideal batting for use with bright whites, pastels, and tone-on-tone fabrics because Warm & White won't peek through!